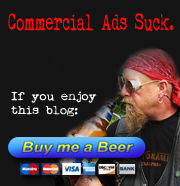 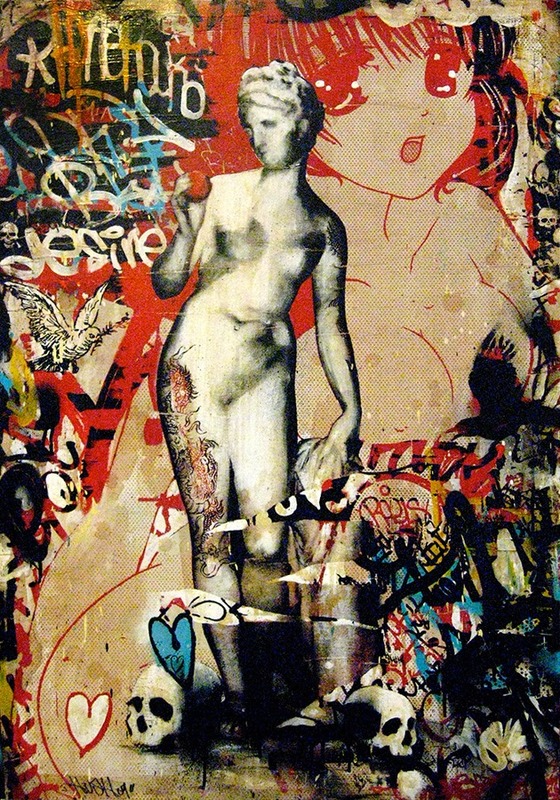 prominence as a contemporary artist. 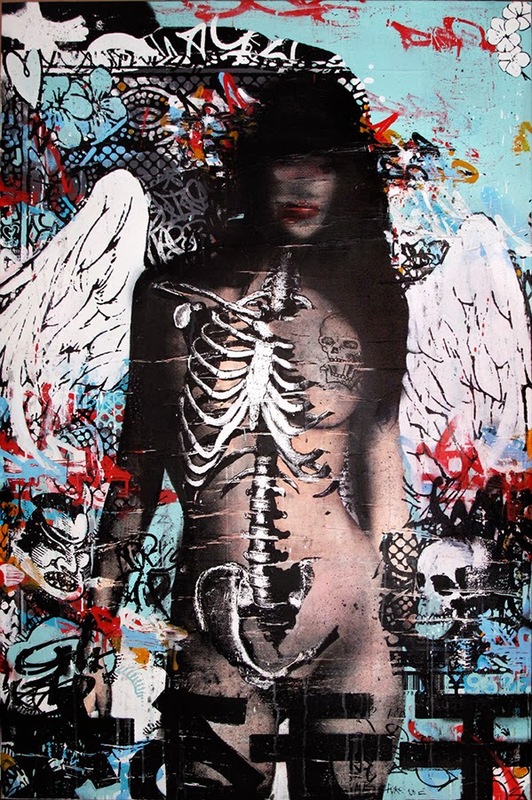 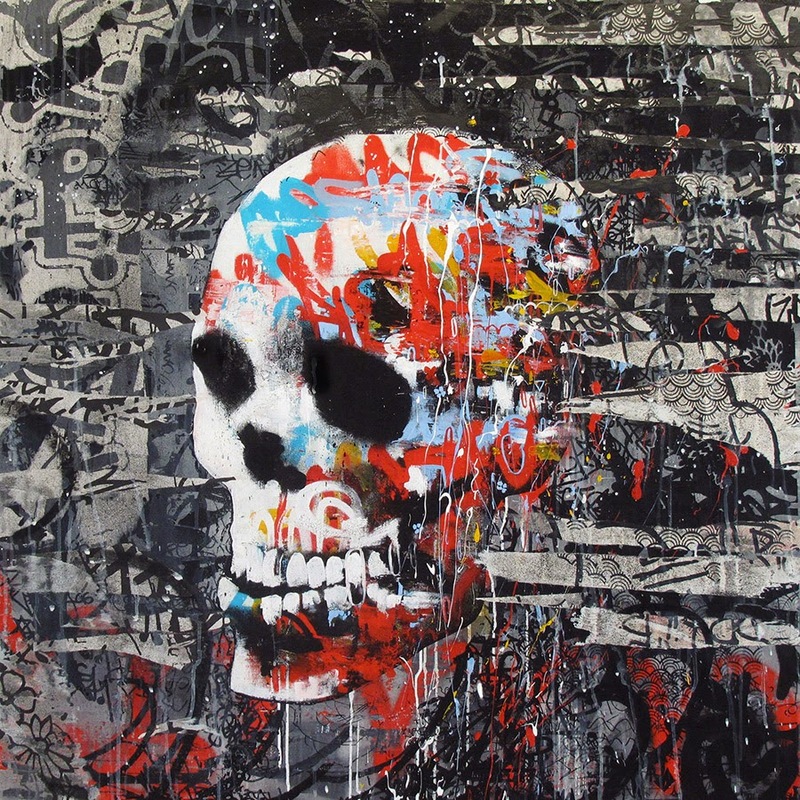 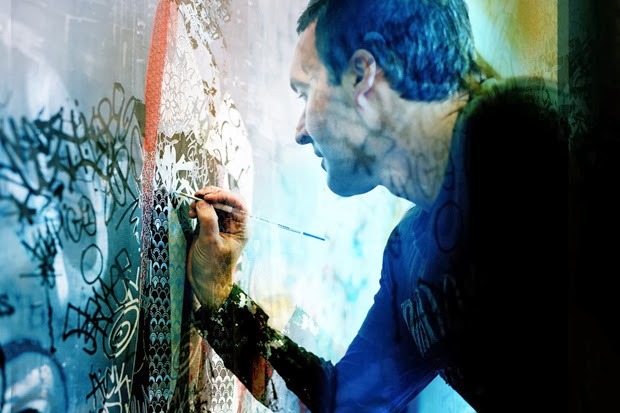 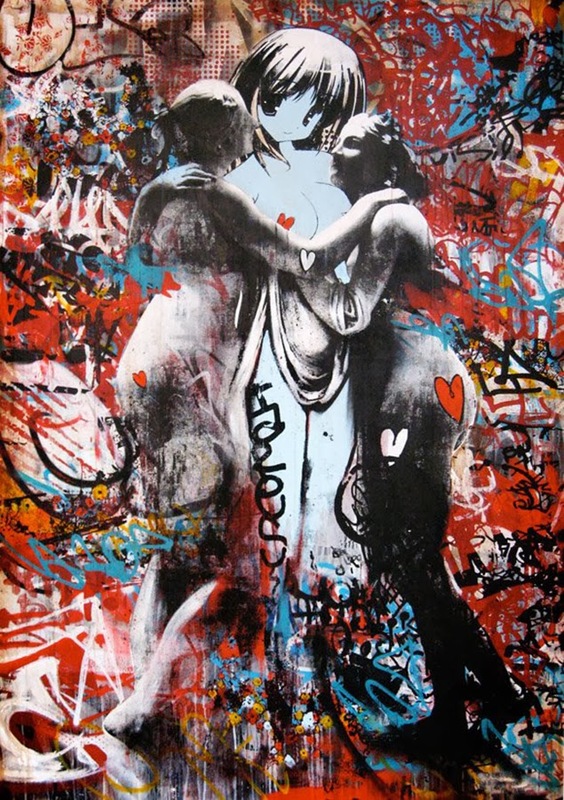 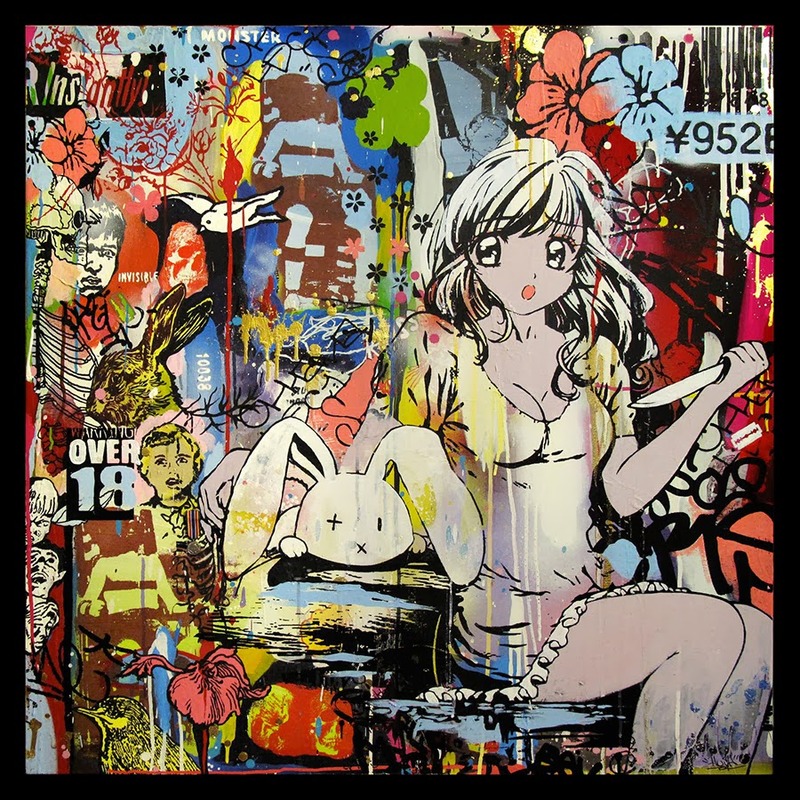 His love of street art goes back to his youth, doing graffiti in his formative years and designing posters for raves. 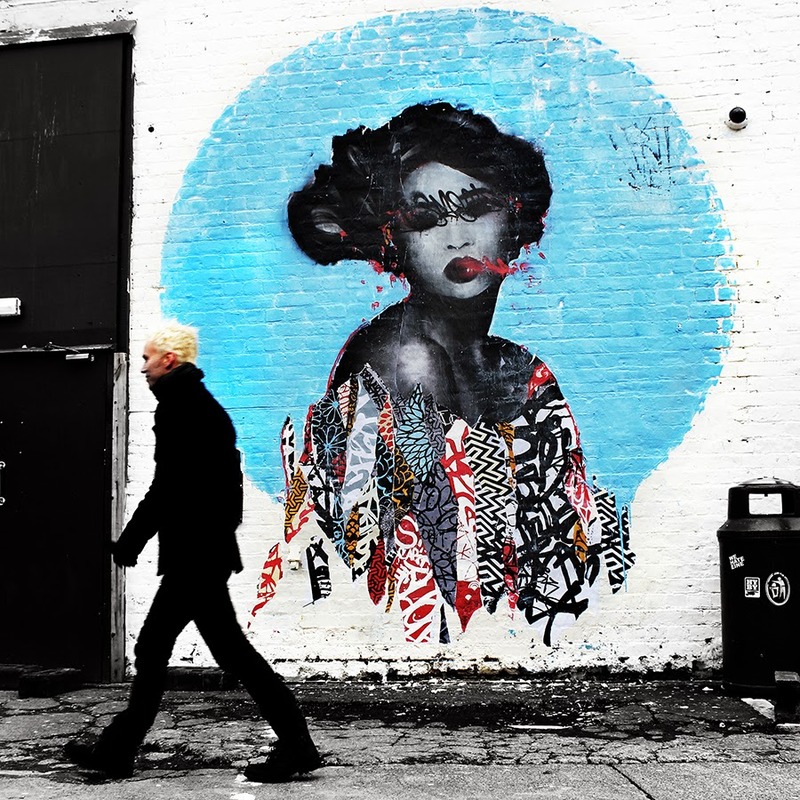 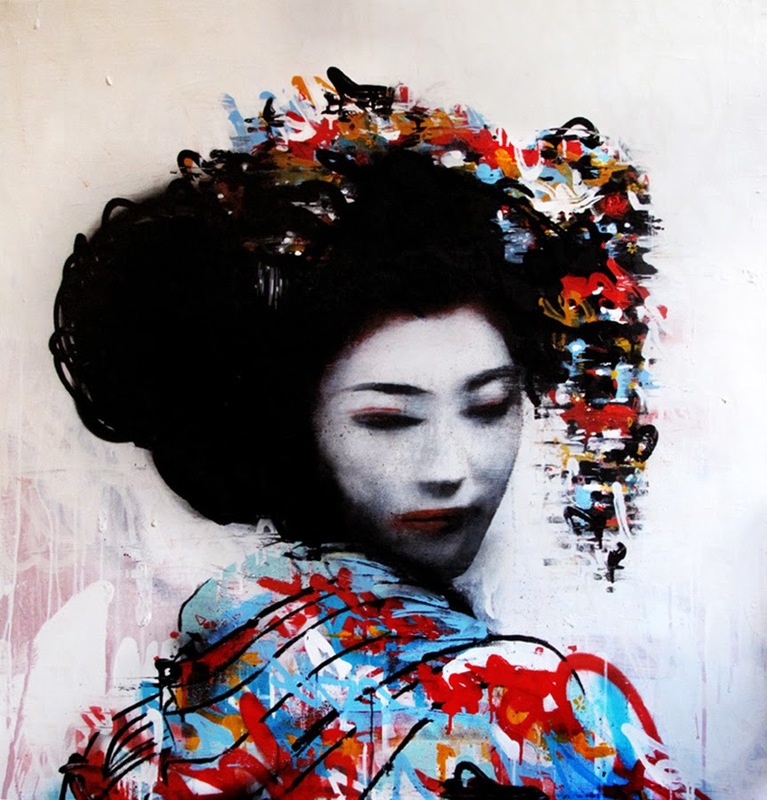 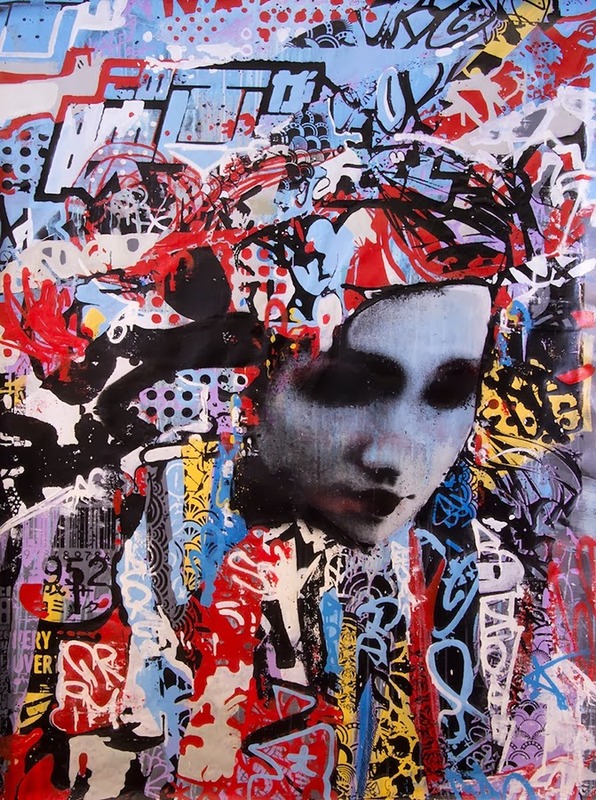 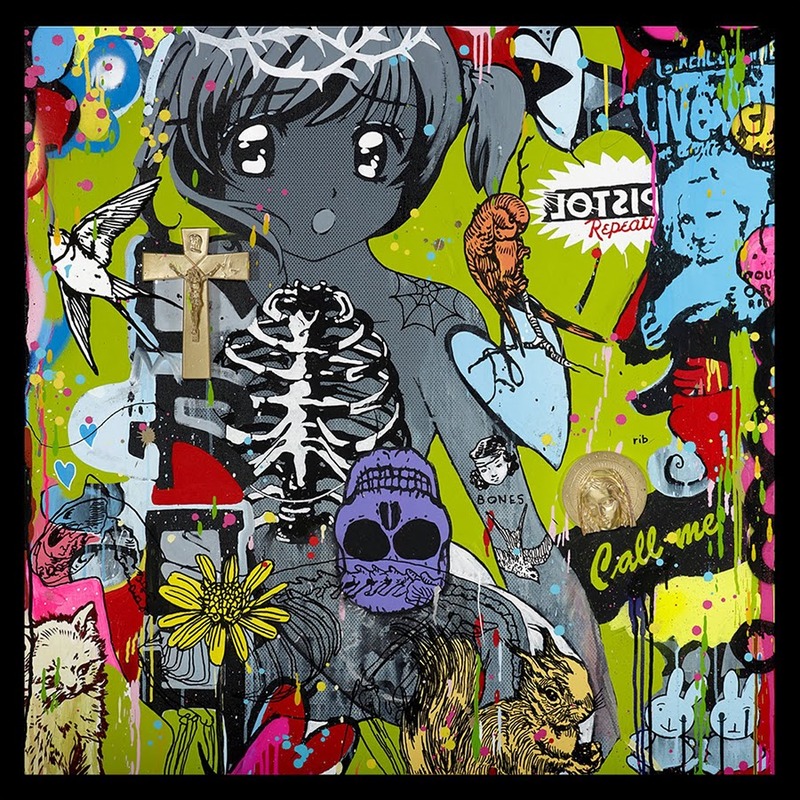 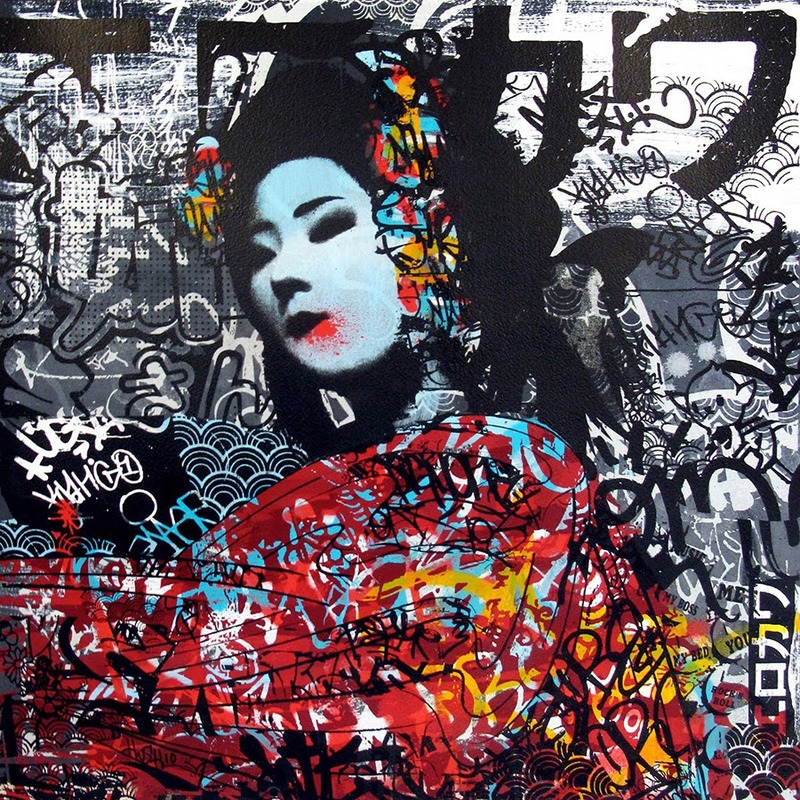 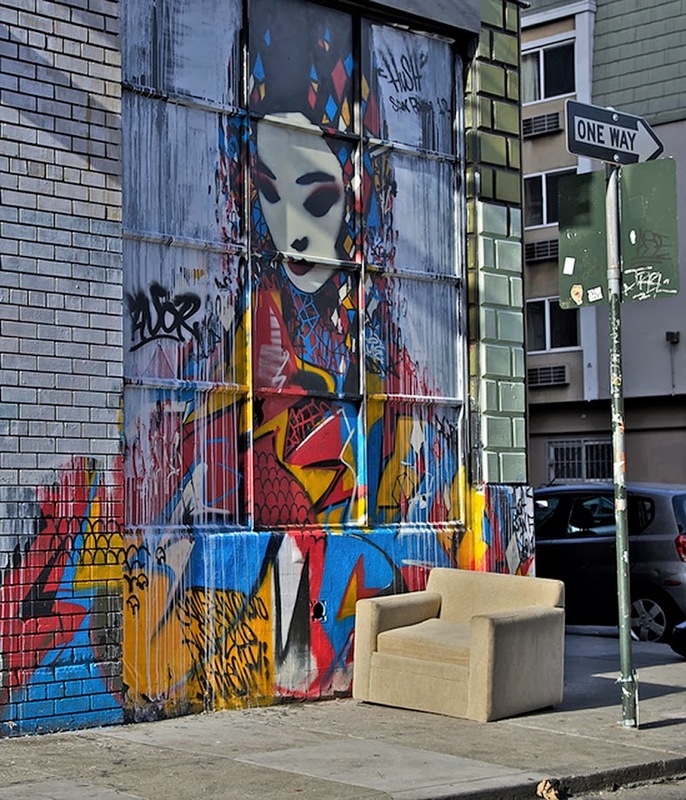 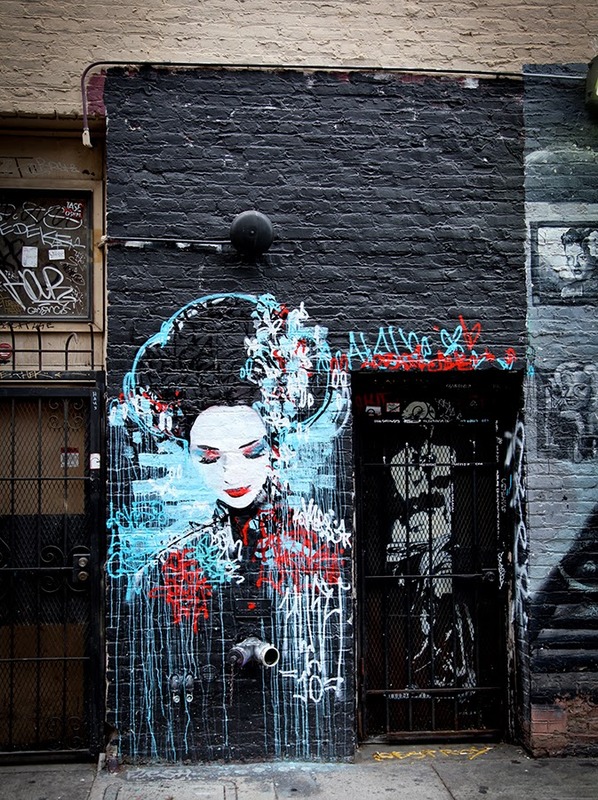 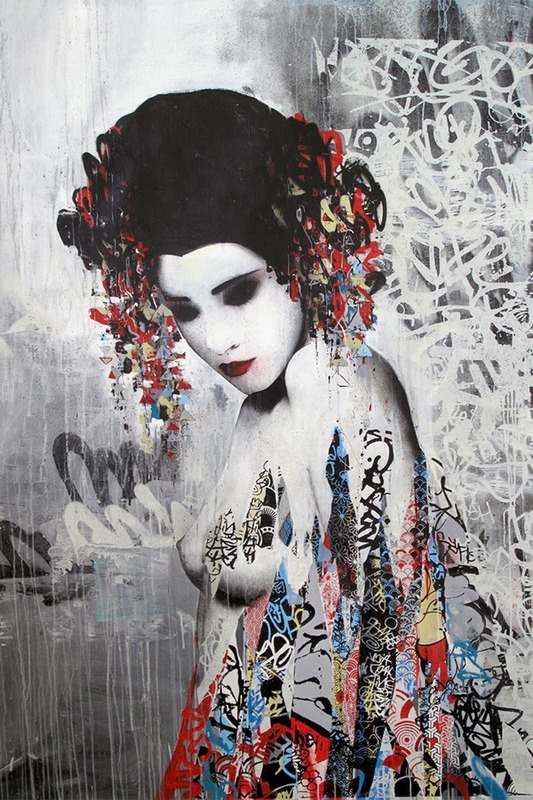 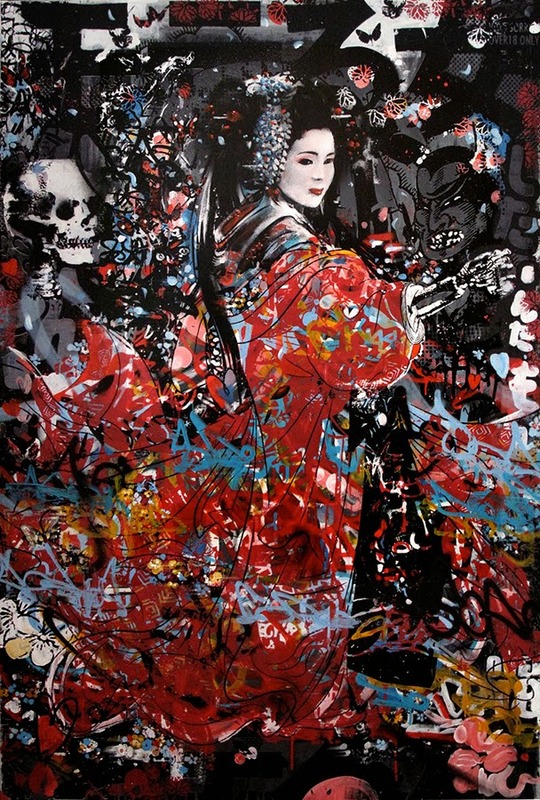 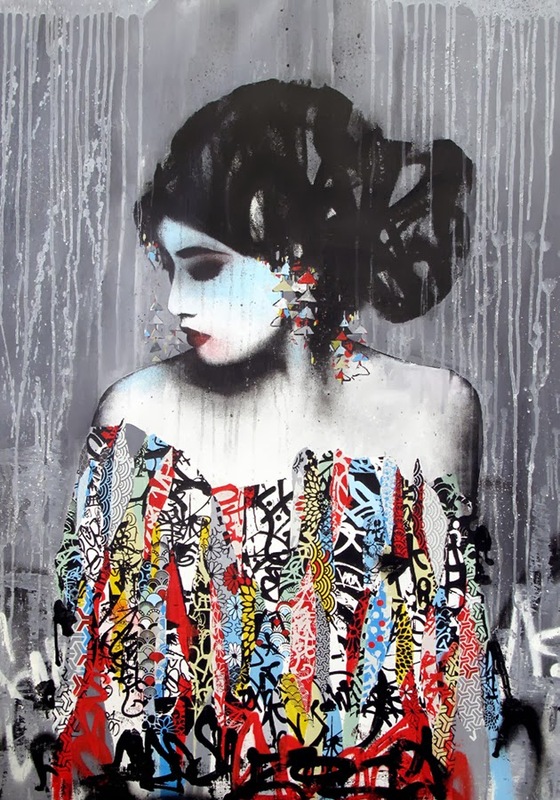 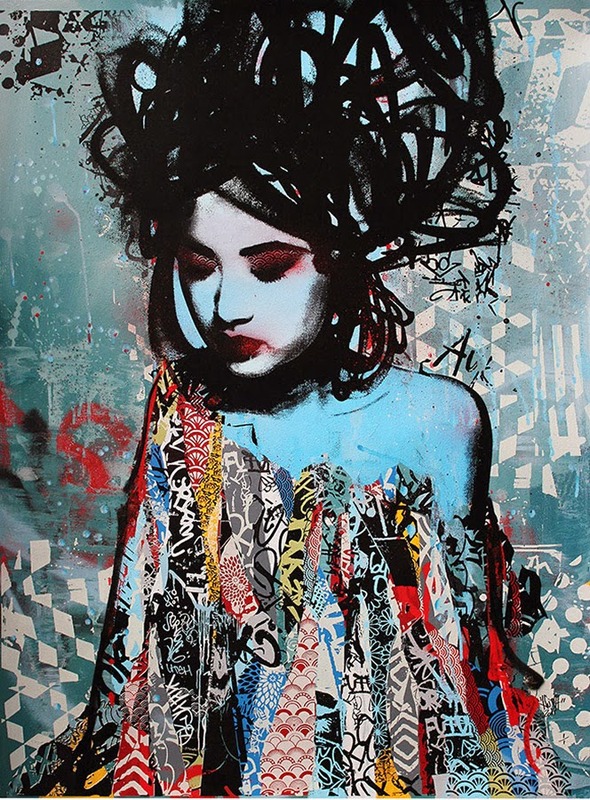 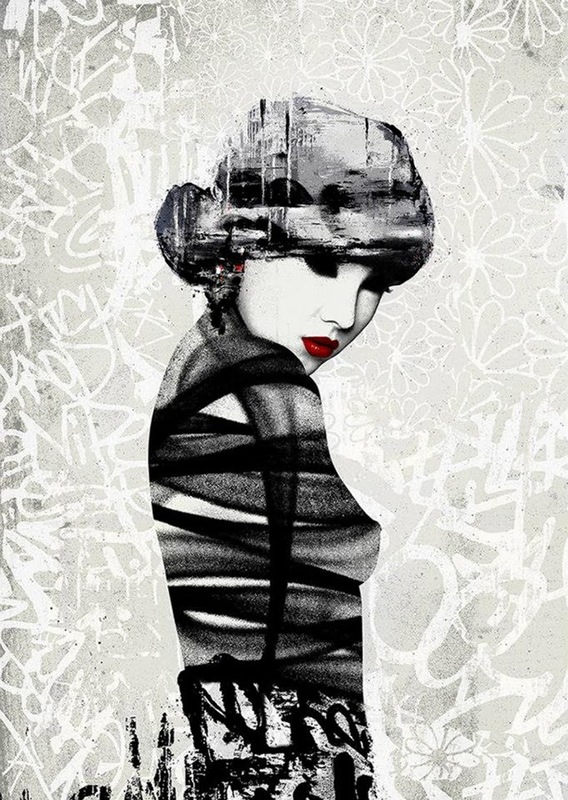 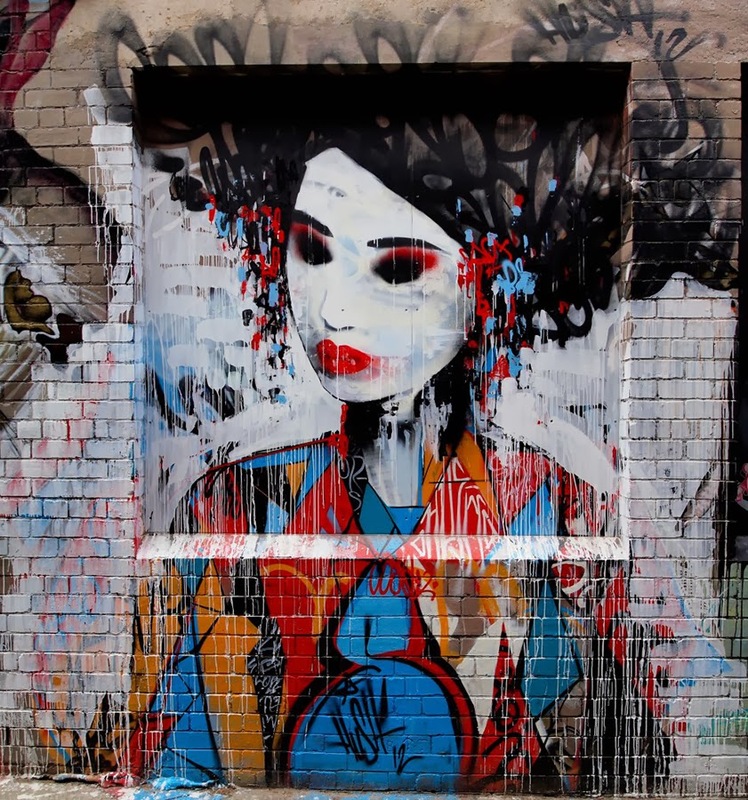 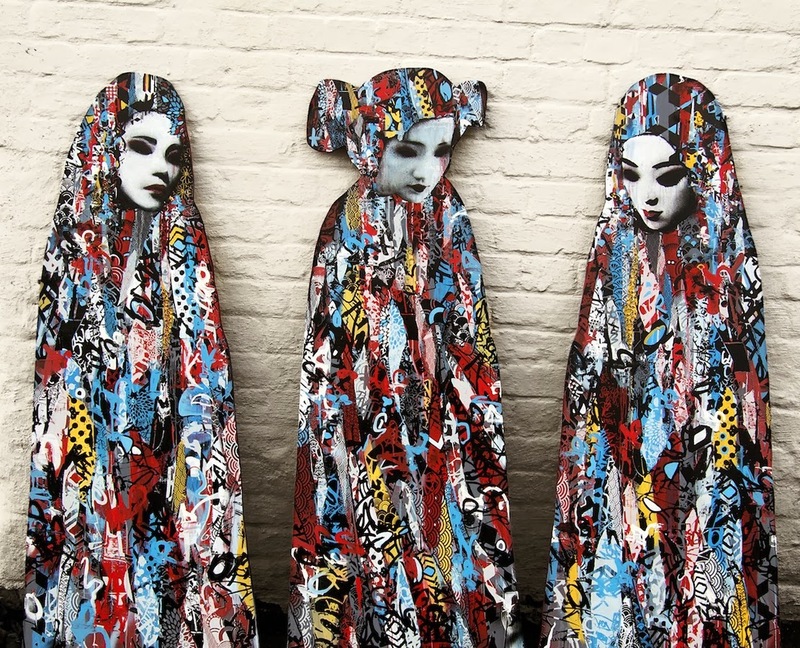 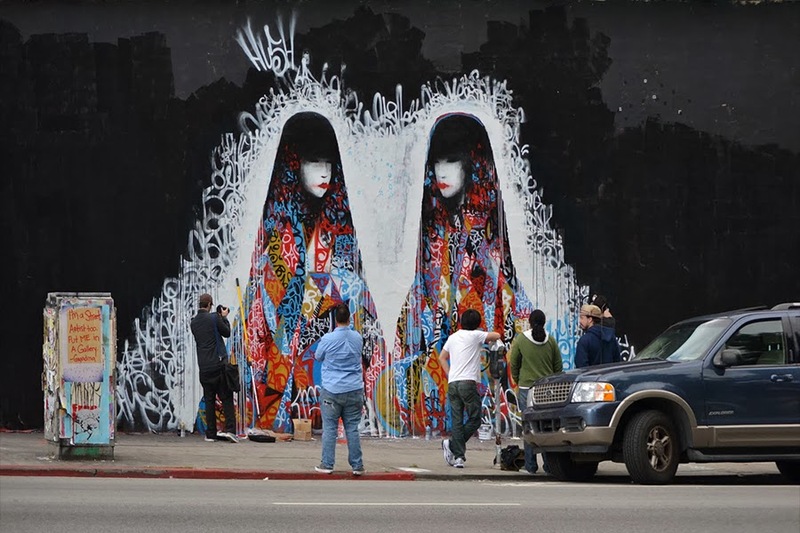 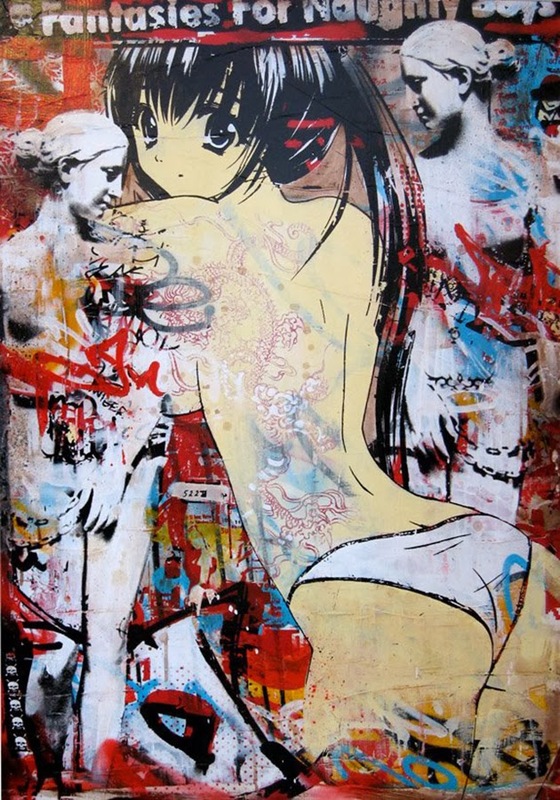 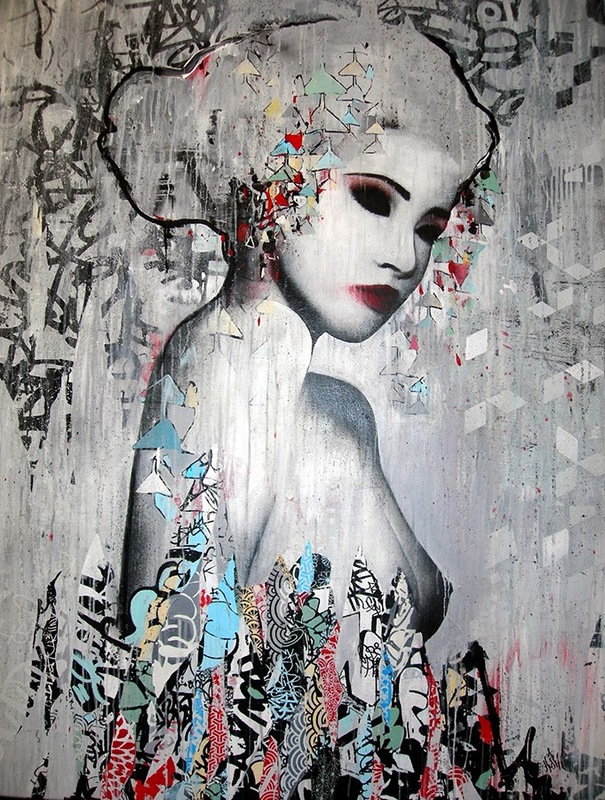 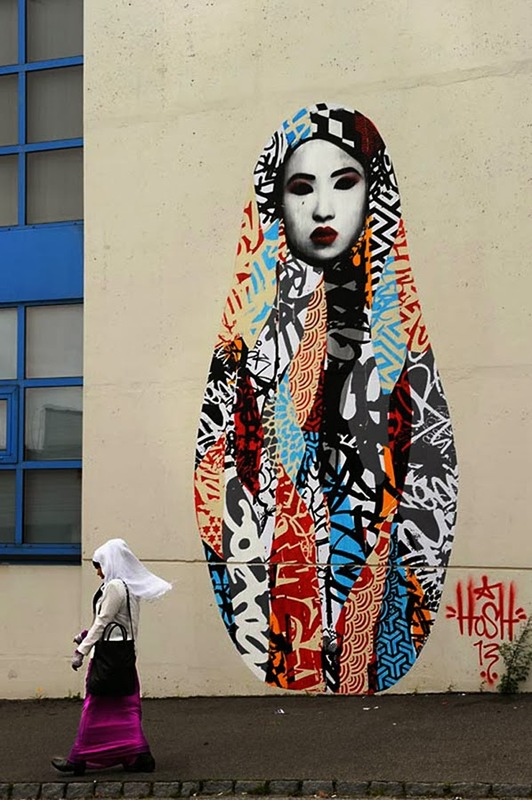 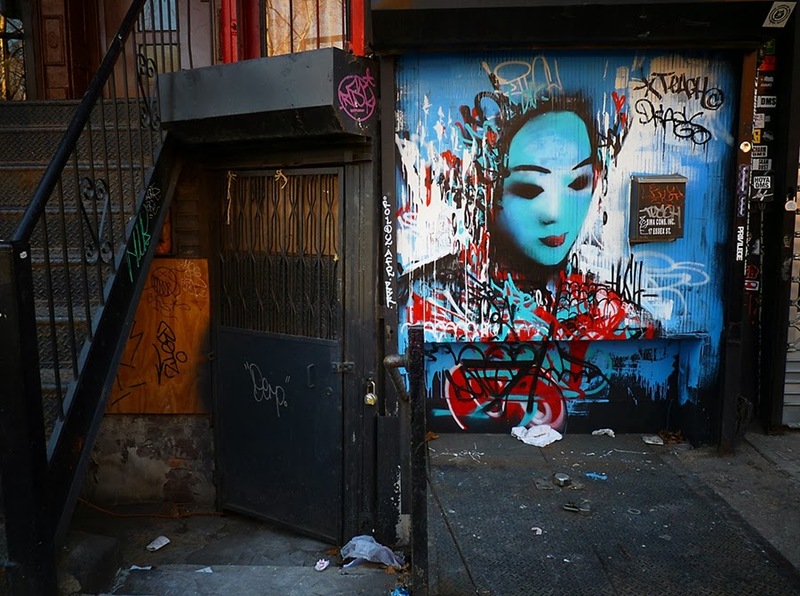 Graffiti continues to feature in his work, along with the cross-cultural influences of pop art, geishas and anime/ manga. 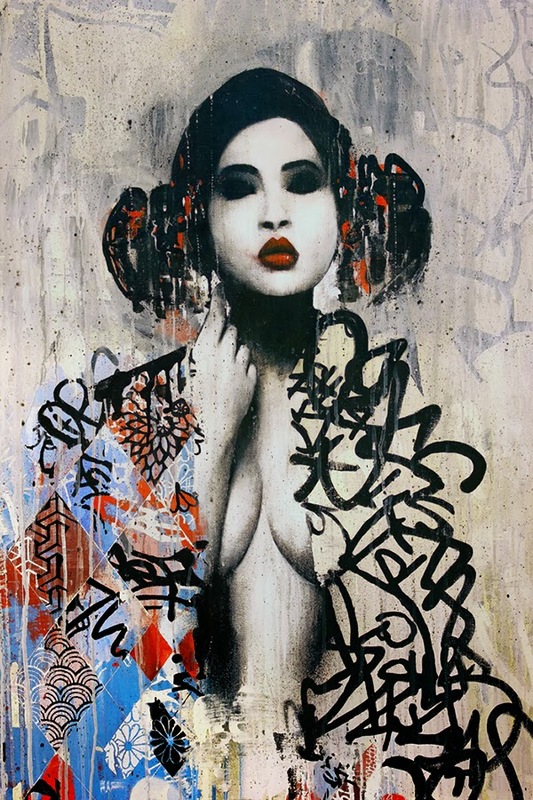 – to emphasize their nature as avatars of female sexuality. 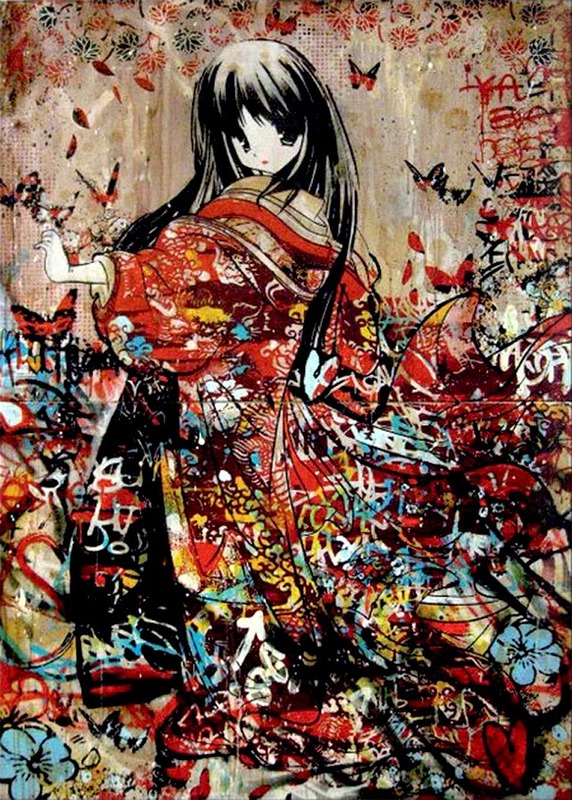 and the fusion of Eastern and Western culture. 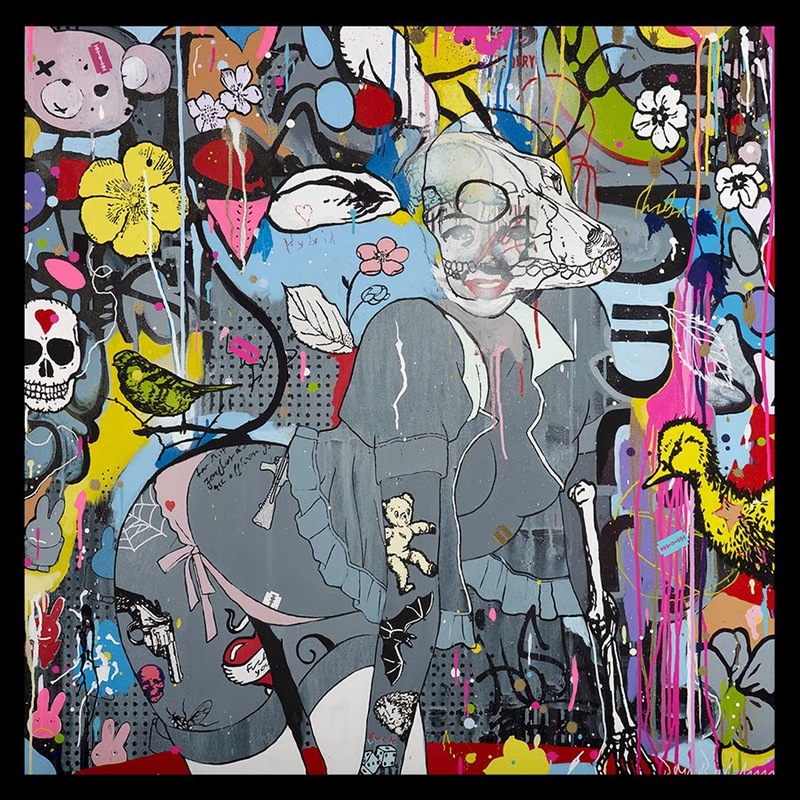 has exhibited internationally at galleries and fairs such as White Walls Gallery (San Francisco), New Image Art Gallery (LA) and the SCOPE Art Fair (New York, Miami and Switzerland).